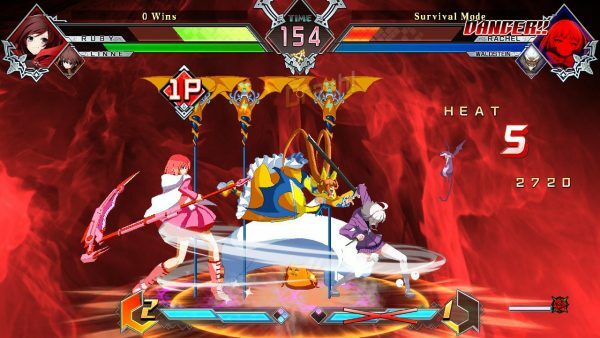 Home / Blazblue Cross Tag Battle On Nintendo Switch Is Basically Dead, Will New DLC Revive it? 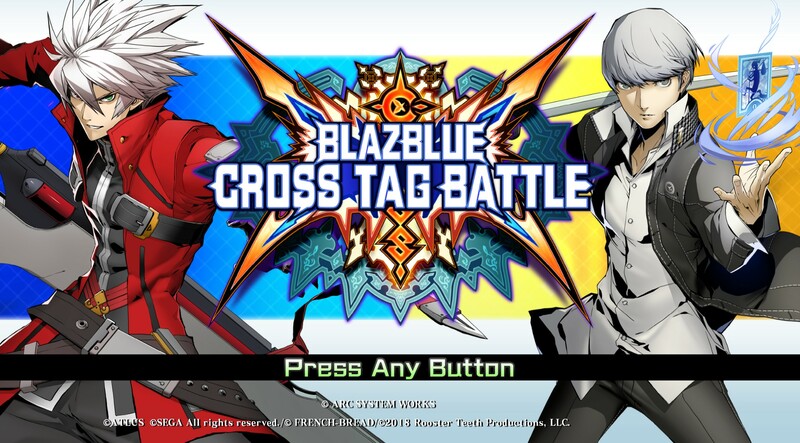 Blazblue Cross Tag Battle On Nintendo Switch Is Basically Dead, Will New DLC Revive it? Last year brought a number of brand new indie and AAA fighting games to fruition. Alongside big names like Final Fantasy Dissidia NT entering the console arena for the first time and Soul Calibur VI teaming up with Square Enix, Arc System Works launched their own dream crossover title, Blazblue: Cross Team Battle last June. During the summer months – after launch – it felt like CTB was sure to continue to foster a healthy community and would be a game that had potential to not just be a flash in the pan. When your roster spans Rooster Teeth’s RBWY franchise, Atlus’ Persona series, Arc System Works own Blazblue franchise and with newcomers from the criminally underappreciated Under Night In-Birth series, how could things go wrong? Last night I loaded up BBTAG for the first time in a few months to try out the last DLC Pack that I finally got around to purchasing. After playing around with the katana-wielding Yuzuriha in a handful of offline VS matches, I went online to adjust my profile and pick up a few icons. While connected I decided to check the lobbies and surprisingly there were literally zero people playing online last night around 11 PM MST. A fighting game’s ranked or competitive scene dying, I can see, it takes developer support and community interest to keep tournaments and the like going. But even the dozens of casual lobbies were empty. Things were a little better this evening, but not by much, with a grand total of 12 people in one casual lobby. Poorly Received DLC Model – BBTag shipped with two versions – a full priced $69.99 USD release that included the complete 40 character roster or a $49.99 USD version that unlocked only half of the fighters. Arc System Works rolled out 3 free RWBY characters over the course of early summer until a major update hit at the end of August that unlocked the remaining DLC characters. Despite not being released for a full two months after launch, criticism of the launch line-up was swift due to the fact that the majority of the sprites, announcers, and movesets were datamined almost immediately. Nintendo Online Requirement – It’s much easier for folks to hop online and play the various free to play titles available on Switch than it is to fork over $20 USD for the now mandatory online subscription. Yes, Online on other platforms also requires a sub fee but for the first three months of its life, anyone who owned Cross Tag Battle could hop on battle online without a paywall. Lack of Developer Support – Everything looked a lot brighter when the last of the DLC characters were revealed in August. Unloading the remainder of the roster in one big mega patch was a bit of a gamble after the slow drip-feed leading up to the announcement. While BBTag’s add-on characters were significantly cheaper than say Capcoms ($6.99 for 3 Characters Vs. $39.99 CDN for the current SFV Season Pass), Arc didn’t do much to make the mega patch an event. A press release was sent out, we covered it, the community loved it and then…. that was everything we’ve heard about Blazblue Cross until the end of the year…. The Smash Factor – When talking about 2018 fighting games, I can’t ignore the fact that Nintendo released one of its most anticipated games right as the year was coming to a close. Packing in an impressive roster of 75 characters, all of whom come with the game, a full single-player campaign, and marketing presence that Blazblue: Cross Tag Battle could never hope to match- it is a sound argument that some of BBTag’s community have simply moved over to Smash for the time being. “What’s Next?” – As a community, we simply do not know. 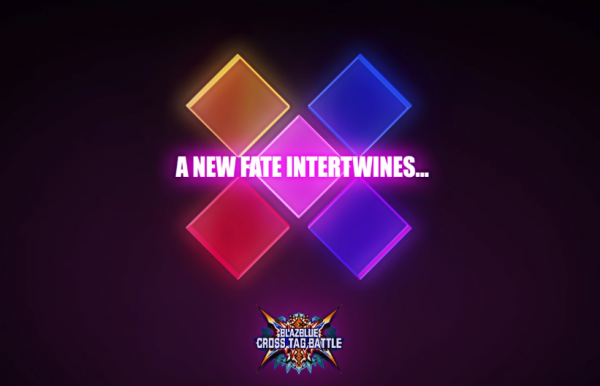 Back during the release stream for the last two character packs in August 2018, Arc posted the above image on their screens both on stream and at the event – seeming to tease a fifth “fate” or franchise to join the fray. Since then we’ve heard absolutely nothing but “Anime FGC News” on Twitter recently reported that something would be announced in February. EVO 2019 isn’t until August, so lets all hope that Blazblue Cross Tag Battle gets an entire second season of additional characters – with a fifth franchise there is so much more potential.